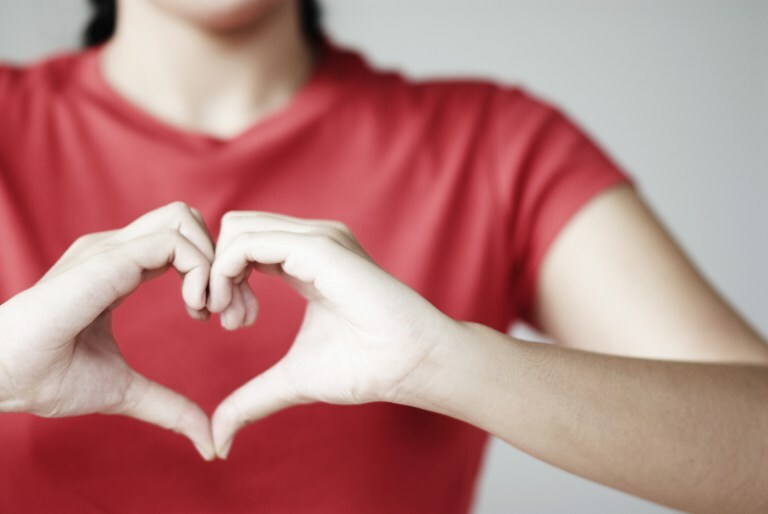 According to the Heart Association, more than 80,000,000 Americans have some form of heart disease. Four culprits – smoking, diabetes, hypertension and high cholesterol – play a major role in contributing to heart disease by causing inflammation in the heart’s arteries. If you smoke cigarettes, quit. You’ll also protect those around you from secondary smoke (what everyone else inhales when you smoke) and tertiary smoke (residue on clothing, utensils, toys, etc). Controlling blood sugar and insulin levels is key to supplying your body with the nutrients it needs. Diabetes can irritate the arteries and cause blockages, reducing the flow of blood, oxygen and nutrients to the heart muscle and, ultimately, the rest of your body. There’s a difference in the types of sugars you eat– foods contain good (complex) and bad (simple) carbohydrates. Good carbohydrates are difficult for the body to break down, taking longer to elevate blood sugar. Bad carbohydrates break down easily, quickly elevating blood sugar. Vegetables – unlimited each day. Prepared hot or cold and not breaded or fried. Limit sugary vegetables like corn, beans and other legumes. 6 ounces of skinned chicken or fish a day. Limit red meat, veal, pork or lamb to 6 ounces 3 times a month. Three servings of fruit a day. Limit certain fruits that contain more sugar. One banana is so sugary it equals two servings; 12-14 grapes equal one serving. A small amount of fat-free milk and cheese each day. I also recommend walking and vitamin supplements, after consulting your doctor first. You’ll soon feel better, improve irregular blood and BP results and have good heart health.